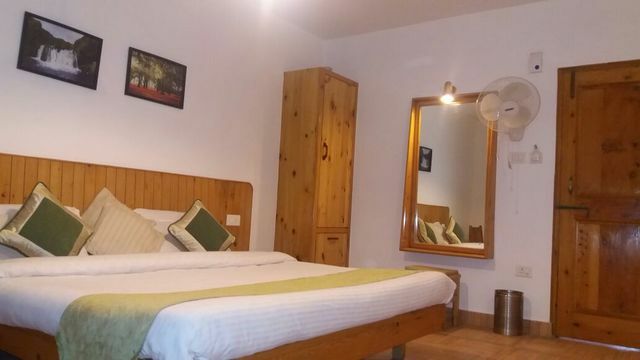 Tent accommodation and fireplace for adventurous stay. 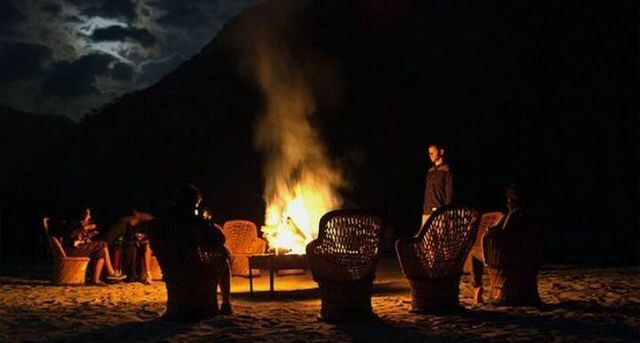 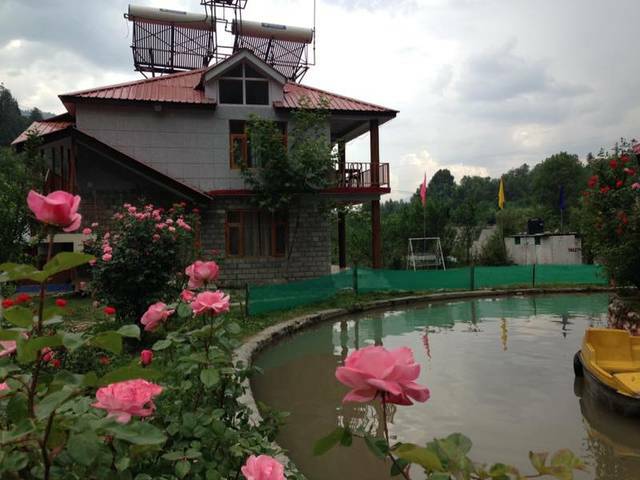 Recreational activities like treks, camping, and mountain cycling. 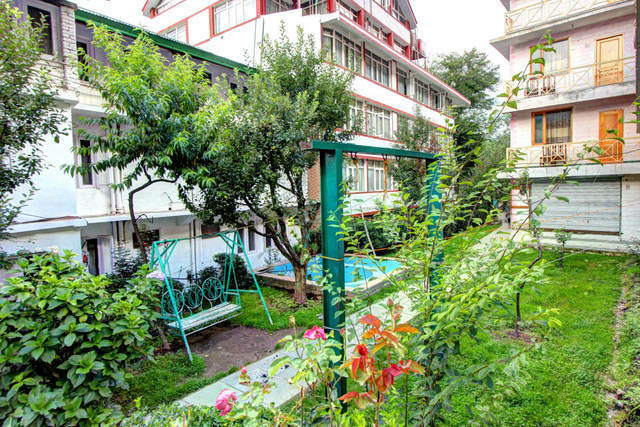 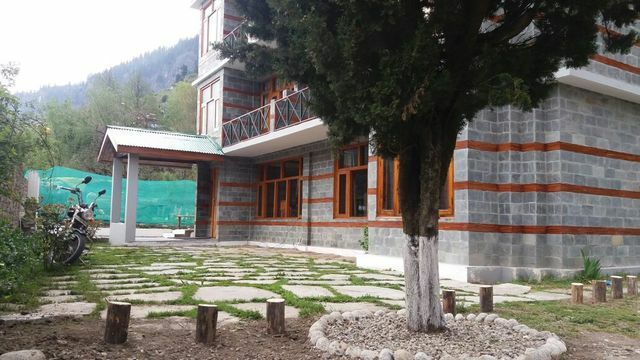 Hadimba Temple and Tibetan Monastery are close to the hotel. 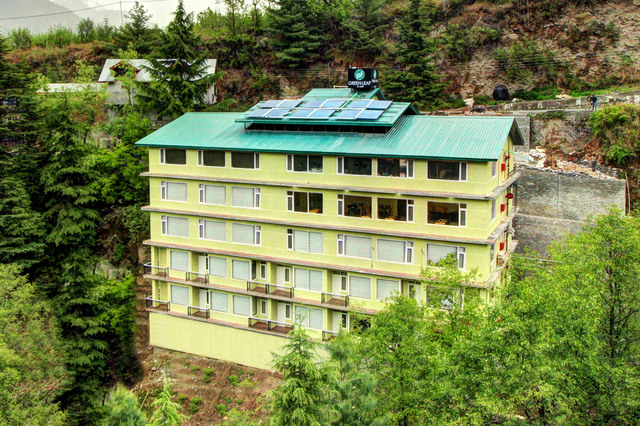 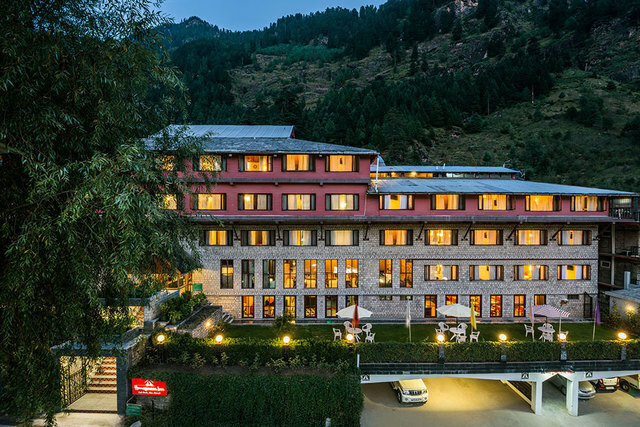 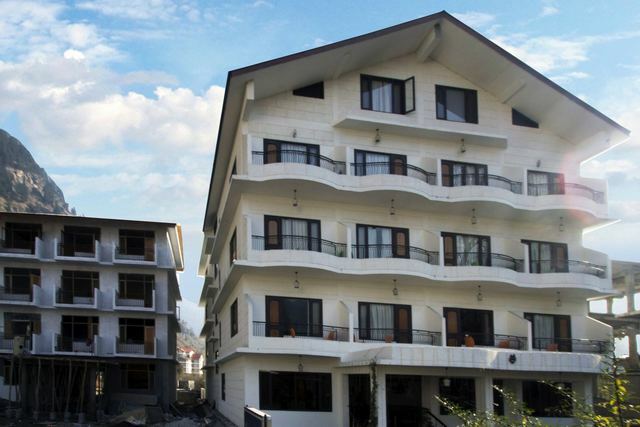 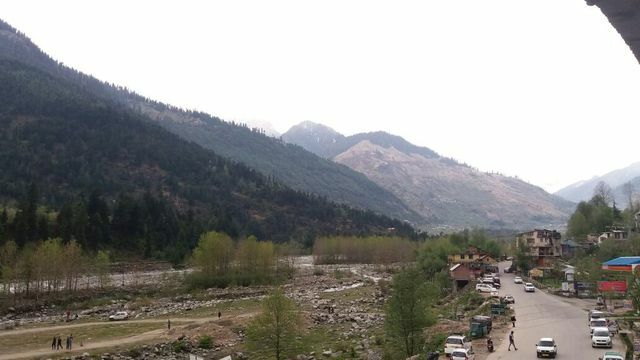 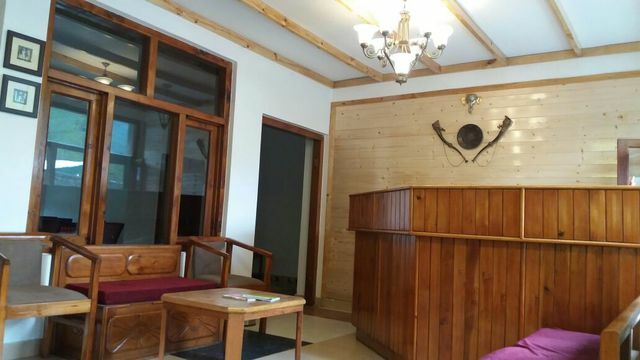 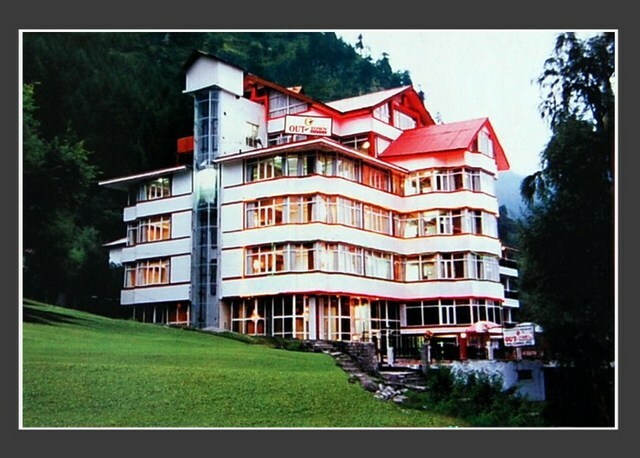 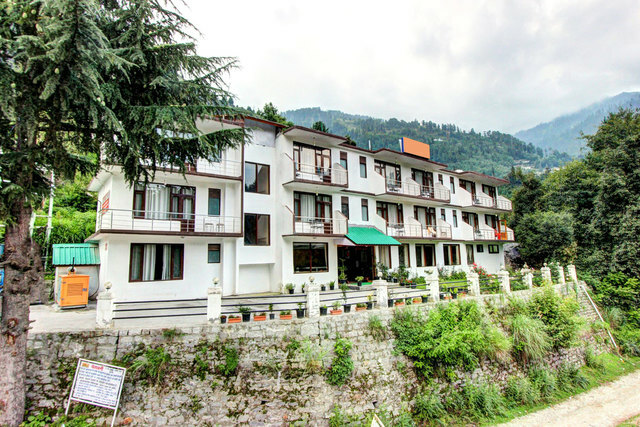 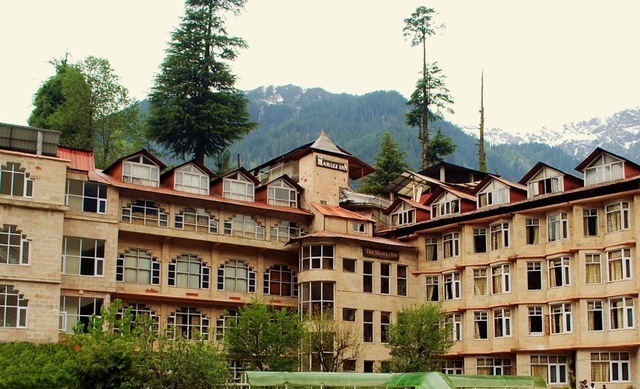 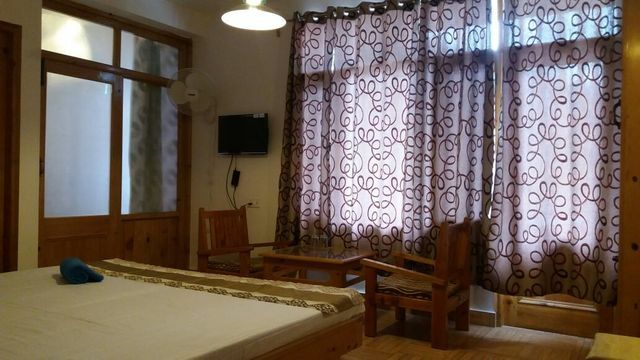 Over-looking the mountain ranges, Hotel Kanchanikoot is a getaway from the hustle and bustle of city life. 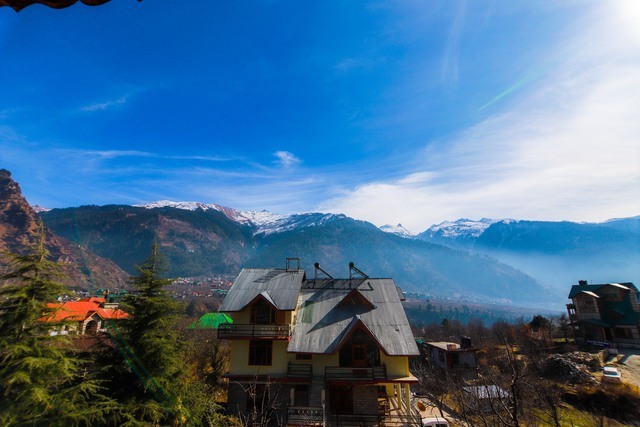 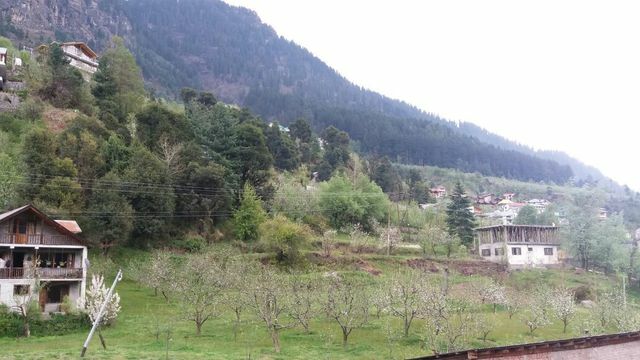 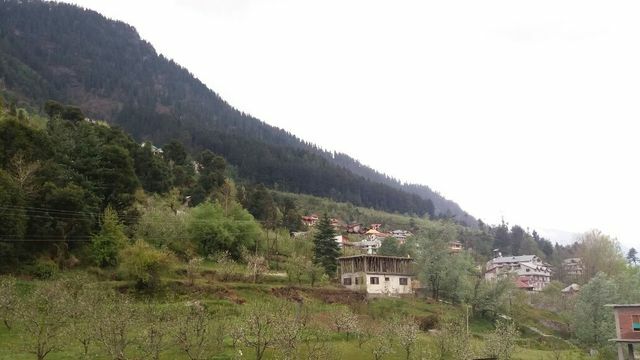 In the lap of the majestic Himalayas,Kanchanikoot warmly welcomes you to a homely retreat from the burning plains and the urban humdrum! 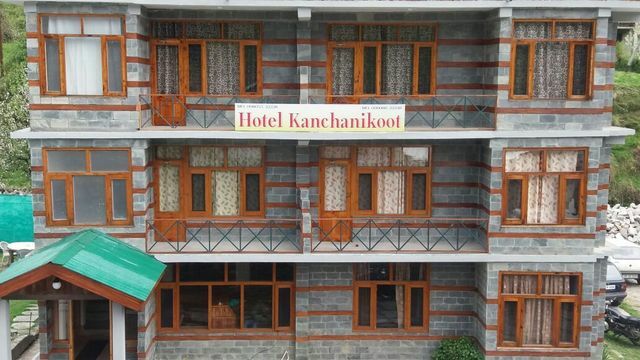 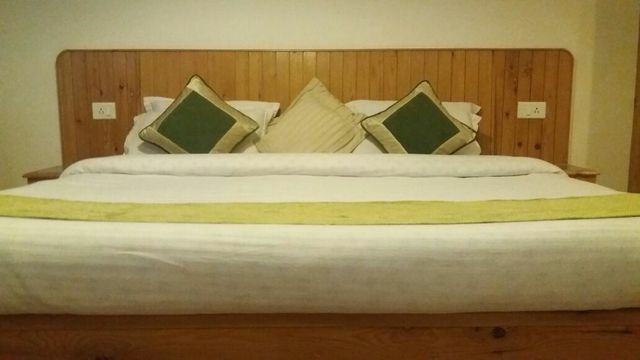 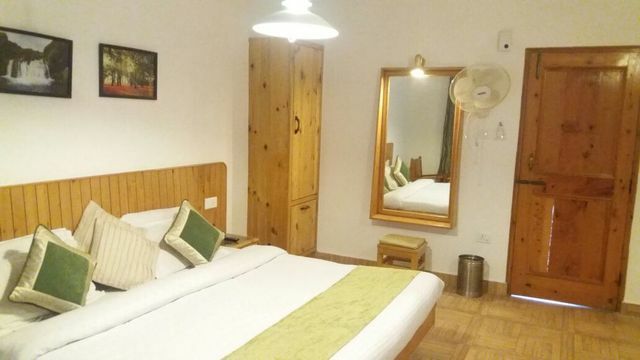 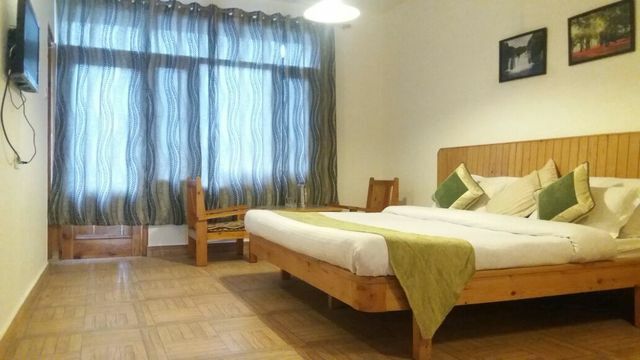 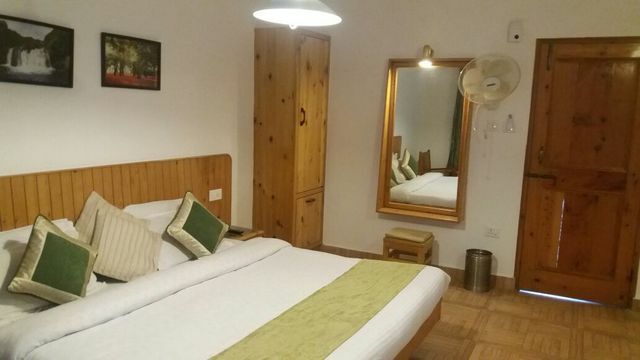 Stay at Hotel Kanchanikoot and bond with your own self!